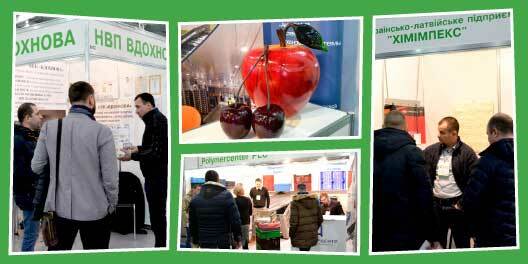 STORAGE EXPO: fruits & vegetables — specialized trade show of equipment and technologies for storage, post-harvest and pre-completion of agricultural products. 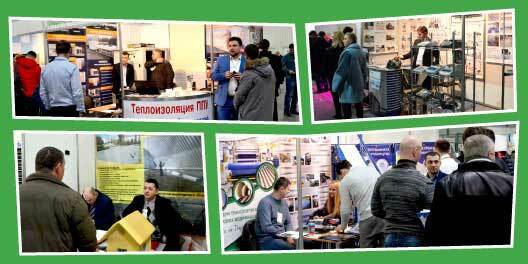 Participation in the specialized trade show gives an opportunity to present technologies and equipment for construction and equipping of modern storage facilities to the right audience and get new orders for products and services of your company. 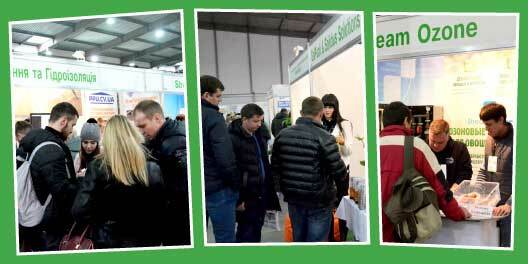 Annually the event is visited by heads and specialists of agricultural companies, farmers and hothouse plants, specialists of major trade organizations and food processing companies, representatives of design, installation and construction companies, investors and private entrepreneurs. 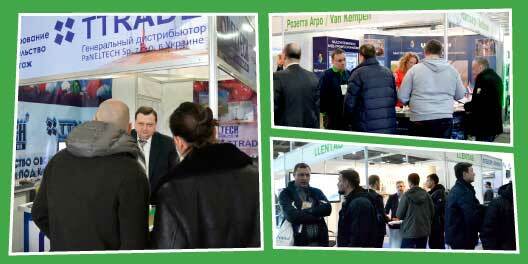 Other events, like Industrial Cold trade show, Retail Industry Forum and Farm Contract Fair, which create additional opportunities for communication of professionals in all related markets and expand visitors' audience, will be held simultaneously with the trade show of STORAGE EXPO: fruits & vegetables.